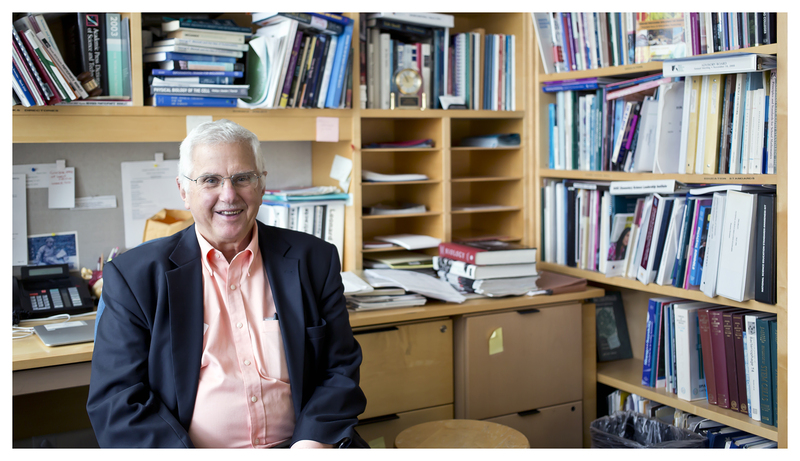 A prominent biochemist with a strong commitment to the improvement of science and mathematics education, Bruce Alberts, was awarded the National Medal of Science by President Barack Obama in 2014 and the 2016 Lasker-Koshland Special Achievement Award in Medical Science. Dr. Alberts served as Editor-in-Chief of Science (2009-2013) and as one of the first three United States Science Envoys (2009-2011). He is now the Chancellor’s Leadership Chair in Biochemistry and Biophysics for Science and Education at the University of California, San Francisco, to which he returned after serving two six-year terms as the president of the National Academy of Sciences (NAS). Alberts is also noted as one of the original authors of The Molecular Biology of the Cell, a preeminent textbook in the field soon to be in its sixth edition. For the period 2000 to 2009, he served as the co-chair of the InterAcademy Council, a new organization in Amsterdam governed by the presidents of 15 national academies of sciences and established to provide scientific advice to the world.